The Commonwealth of nations is a collection of 53 countries spanning Africa, Asia, the Americas, Europe and the Pacific regions. Here is more info about the Commonwealth, and opportunities for youth participation. Article submitted by the British Youth Council, Eurodesk UK Partner. The Commonwealth is made up of 1/3 of the world’s population and over 60% of its members are under 30. 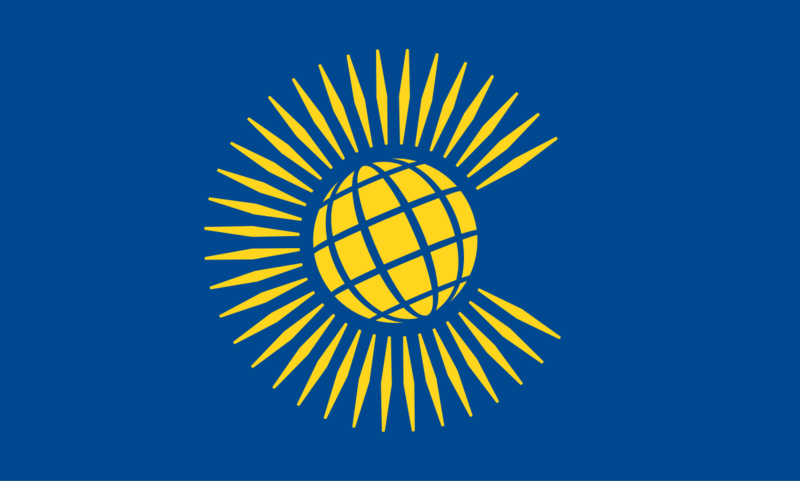 The Commonwealth can be described as a global family of countries connected through a sharing of common principles and values. The Commonwealth is currently celebrating its 70th anniversary since being established as the modern commonwealth in 1949. There are three European countries which are also a part of the Commonwealth: The United Kingdom, Malta and Cyprus. This provides an opportunity for European youth of these countries to voice their views within the Commonwealth. The Commonwealth Heads of Government Meeting is hosted by a different country of the Commonwealth of Nations every two years. The UK is the current commonwealth chair-in-office and has recently hosted the Commonwealth Heads of Government Meeting - shaped by the four key themes of the agenda; Prosperity, Sustainability, Fairness and Security. 1. Commonwealth Networks: There are a variety of commonwealth networks in the areas of education, health and entrepreneurship where young people can be keycontributors. These can be viewed on the Commonwealth website. 2. Commonwealth Youth Council: The Commonwealth Youth Council is the official representative voice of more than 1.2 billion young people in the Commonwealth and helps to advance the youth development agenda. 3. National Youth councils are a great way to learn more about the Commonwealth and can shine a light on opportunities for youth. E.g In the UK, the British Youth Council empower young people across the UK to have a say and be heard as well as offer opportunities to get involved within communities and democracy to make a positive difference. 4. Commonwealth-based organisations such as the Royal Commonwealth Society and the Commonwealth Foundation (to name a few), can be a great source of information and projects that young people can get involved with. The future of the commonwealth looks bright - with the Commonwealth games held every four years, the Commonwealth Heads of Government summit held biennially and the ever-increasing inclusion of young people within its structures. Young people across the world are key stakeholders towards guiding the Commonwealth towards a brighter future and it is inspiring to see a greater understanding of the Commonwealth and the opportunities that Commonwealth can offer young people around the world. About the author: Thrinayani is a UK Young Ambassador to the Commonwealth, for the British Youth Council. Her role involves representing the views of UK young people at national and international events. Thrinayani has spoken within the UK House of Lords in the International relations debate 2017 to support the UK working with the Commonwealth, the EU and other global partners in order to achieve common regional aims and create positive change through collaboration. Thrinayani has recently represented the UK at the Commonwealth Youth Forum 2018 and at the Commonwealth Youth Roundtable 2019 in the presence of UK government members and members of the royal family.